Put your whole Suzuki book on and add the next three songs 2, 3, 4, or more extra times so it gets extra listening. 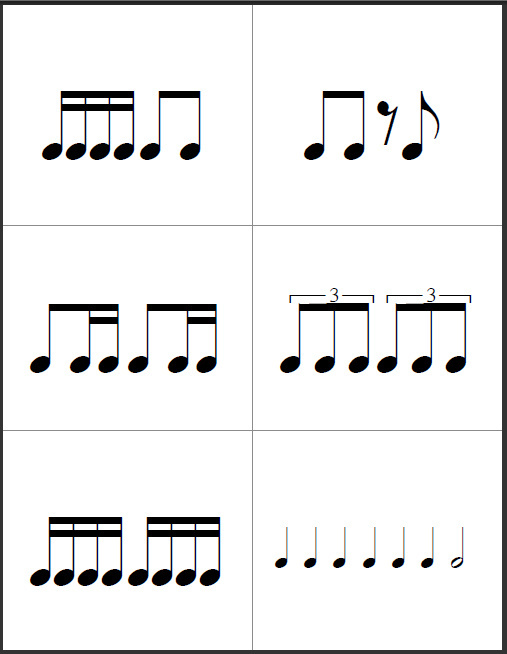 Include different versions of the pieces you're learning. 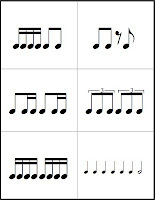 In the upper books there are multiple versions - often in an orchestral setting or with a different instrument. 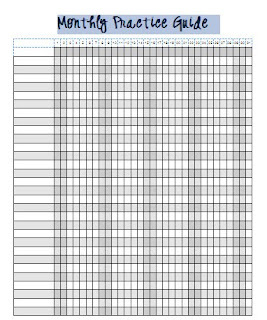 Include outside pieces your teacher is having you learn. Most of the time there is a recording. Make a playlist of only accompaniment songs. This is great for kids in the upper books to use for review. Put all the pieces from every Suzuki CD you own on one playlist for background listening. 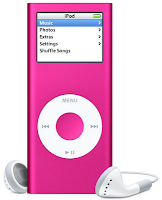 Insert some of your child's favorite songs as well as the Suzuki pieces on the playlist so they can do some fun listening as well as the Suzuki listening. I make a car playlist with songs for each of my children. This includes Book 1 songs, Book 5 songs, nursery rhymes, and some Kids Bop (from McDonalds) for my son. My ambitious, excited 4 year old wasn't so excited to practice this week. The first day after her lesson we started practicing and we only got three things done and my daughter sighed, "Mom, I'm running out of gas! I'll finish later." Well, after this was said there was no use. I tried to be upbeat, but I started to get irritated so I just quit the practicing. And, because of my busy life - it didn't get done later either. So, the next day I pulled out some treats from my studio. Smarties to be specific. 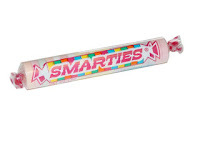 There are 15 little Smartie treats inside a Smartie package and I told sweet daughter that she could have one little treat every time we did something for practice. So, we bowed and said "Good Afternoon" and she got a treat. We did a bow exercise and she got a treat. It turns out that A LOT of practicing can get done with 15 little Smartie treats. Aside from the first day - this has been the best week of practicing yet. I mentioned some time ago that my son quit piano lessons. That was back in January of this year - so a while ago, but I'd still like to address the topic of quitting music lessons. First of all - Almost everyone wants to quit at some point. That tends to be the nature of children when something is hard. I'm a believer that quitting is not an option when you've started something you've committed to. However, in the case with my son - each day was a fighting, screaming, crying battle. I don't think he had more than 5 happy practices in the four months he was taking lessons. It was absolutely draining to me - knowing that I TEACH children, why can't I handle my own? When it came down to it, my son never wanted to play the piano, I just put him in lessons because I thought I should. He had absolutely no desire so it was torturous for him. I hope that parents don't force their children to do something they never wanted to do in the first place. With my girls, it was a different scenario - they both wanted to play - and I won't let them quit. 1-Make sure they stick with it until the next performance. Sometimes they just need a reminder how good it feels when they perform and everyone tells them how great they are. 2-Ease up on practicing. Whether you are a parent or teacher you can tell when a child is struggling and so assign less (if you're a teacher), or demand less. I almost wrote "expect less," but I don't think you need to expect less in quality or time. Just require less of the child. Often children just have a slump of enthusiasm, but something may spark it again. 3-Don't overschedule children! With lessons comes practicing. So, if someone is in any sort of lessons they need to have the time to practice. If a child is doing sports, dance, church activities, after school activities (not to mention homework - and just plain downtime) is there any time to practice? If there is no time to practice that may be why someone wants to quit. If it's not the lessons you want your child to quit, then you may need to chose another activity. In short, I don't think quitting is really the best option, unless it's the best option. My son has NEVER asked about piano lessons since the day I called his teacher and said we weren't going anymore. However, 9 months later I hear coming from the living room a choppy rendition of "Dashing Through the Snow" played by my son. Something stuck in that first four months and maybe when he's a little older we'll take another stab at music lessons, but not until we make sure it's something he's interested in committing to. ....and a little side note - I HAVE heard adults say "I wish my mother didn't put me in piano lessons when I was a child." It's been three weeks of practicing with my daughter and I'm reminded of some very important steps to practicing with a small twinkler. 1. Make it short - most 3, 4, and 5 year olds are not used to standing still for very long. The time will gradually lengthen during practicing, but at the beginning make it short and consistent so they have a good experience with practicing. If it's drudgery from the beginning you will not succeed. 2. 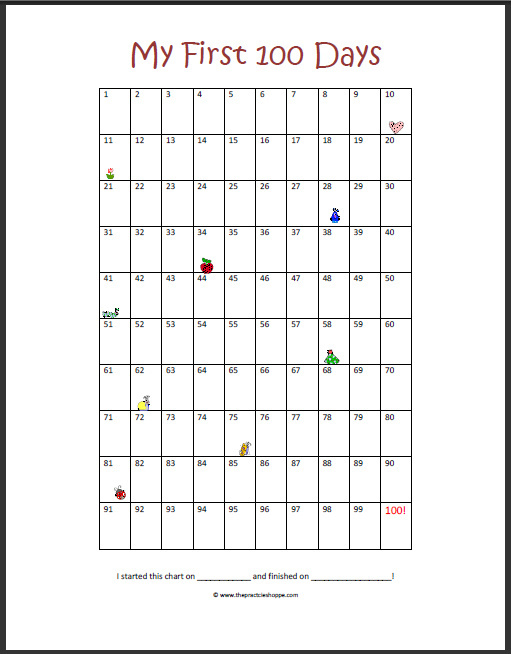 Make it fun - There is no problem with using fun practice charts, toys, and treats with practicing. My daughter gets so excited for her 1 candy corn after practice. 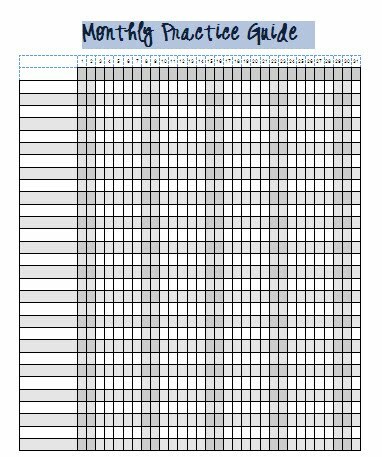 So far her teacher has given her some simple chart to X off each day. 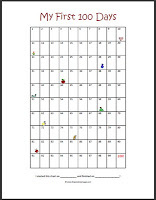 This week we have a 25 chart to complete for her new song, Pop Goes the Weasil. Wands, toys, animals, etc. all make practicing fun for a little child. Think of their preschool class...they aren't sitting in desks all day learning their colors and shapes - they're learning in a fun environment. Make that fun environment at home. 3. Do it over and over and over and over and over again - If your practicing is short you can do it a lot of times throughout the day. The first week my daughter just had to bow, clap the rhythms, make a simple fox with her bow hand, and hold her violin up with her chin. All together that took about 5 minutes. We'd do it all over after she did everything once. If she was still focused we'd do it all over a third time. Then later that day we'd show dad what she was practicing and do it again once or twice. That's practicing everything FIVE times each day. What a great way to start getting geared up for repetitions - which any person learning an instrument will have to do A LOT of! My 4 yo daughter started violin lessons this week. I'm reminded how important it is to get in the routine of practicing from the very start. 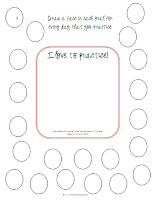 I challenge all my new students to practice every day for 100 days. That is my expectation and usually they follow through with it. Here is my First 100 days chart to share with you. 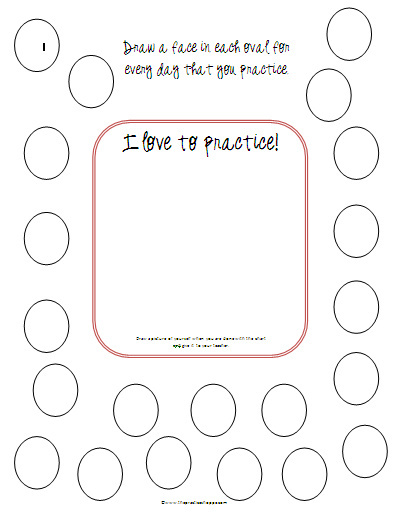 You can download it here at The Practice Shoppe downloads page.